Colostrum also contains insulin-like growth factors which restore muscles and build immune support, as well as a host of nutritional components like vitamins, minerals, essential oils and amino acids. If you’re looking for a bovine colostrum supplement to boost your immune system and regulate your intestinal health, check out Proline-Rich Polypeptides with Colostrum PLUS, which comes in capsule form. Or, consider mixing the flavorless Symbiotics Colostrum Plus Powder into your protein shake for a healthy immune boost. In order to understand colostrum peptides, it’s first important to understand what proline-rich polypeptides (PRPs) are. First, proline is a non-essential amino acid, meaning it can be made by the body. Polypeptides are proteins linked together linearly with peptide bonds. The body needs all types of protein to function properly, and the importance of PRPs is that they contribute to immune health. When a pathogen is introduced, our bodies react with a complex inflammatory immune response that sends leukocytes – white blood cells – to combat the infection or bacteria. PRPs are necessary for this process – they contribute to the stimulation of white blood cells and they make the blood vessels in the skin more permeable so the antibodies and white blood cells can respond to the infection. So where does colostrum come in? PRPs are especially abundant in colostrum – the first milk from all mammals after giving birth that has immune properties for their young. Colostrum with PRPs can give a boost an under?-active immune system and restore balance. Naturade’s Proline-Rich Polypeptides with Colostrum PLUS is a good option to try. Simply put, candida is a dirty word. Candida is actually the scientific name for the fungus yeast, which can live everywhere – including in your body. Candida is most commonly found in the gut and mouth, and the natural flora – the good bacteria – in our bodies are good at keeping it in check. However, when there is too much candida albicans – the most common type of this yeast – in the body, the overgrowth can cause infections known as candidiasis, which causes yeast infections in women (and less commonly, men) and thrush in the throat. Candidiasis can also cause itching and rashes on the skin. Invasive candidiasis is a very serious but less common infection that occurs when candida yeast enters the bloodstream and the fungus spreads to other parts of the body. What are some potential symptoms? As candidiasis is caused by an imbalance in the digestive flora for various reasons, it’s important to regain balance in the digestive tract by reducing the amount of candida there. One product to try is Naturade’s Symbiotics Colostrum Plus Candida Formula, which promotes growth of healthy bacteria and helps the body maintain normal levels of candida albicans through the use of colostrum, lactoferrin and the probiotics lactobacillus and bifidobacteria. Colostrum is full of immune factors to support your overall health, and the probiotics support improved digestioni. Lactoferrin takes the iron from candida, which is vital to its growth. People with pet canines are more likely to be physically active because dogs need walking. This is especially true of people with large pooches – weighing over 45 pounds – because they need more exercise than smaller breeds. Other studies have even found a link between petting a dog and lowering blood pressure, and that pet owners may have lower cholesterol and triglyceride levels, suggesting that dog ownership or regular visits with one might contribute to improved heart health. One study even indicated that dog ownership significantly increased the survival rate of people who had a heart attack. 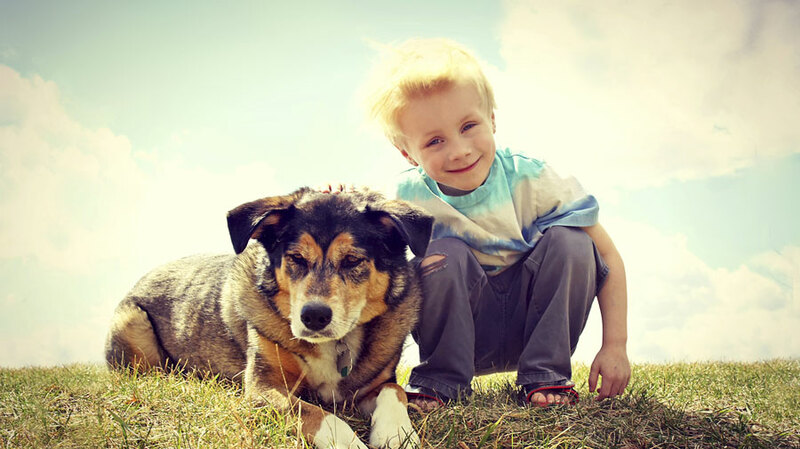 Additionally, other studies have shown that growing up with a dog or other pets is good for a child’s immune system. According to one study of 397 1 year olds, those with dogs at home had fewer respiratory and ear infections than those without a furry friend in the home. Additionally, babies with a canine friend in their homes were rated as healthy 81 percent of the time, while babies without dogs in the house were healthy only 64 percent of the time. Researchers believe that exposure to dogs’ germs is actually what helps to improve immune health in children. Dogs can also improve emotional health. Pets have been shown to reduce depression, stress, loneliness and anxiety. Owning a pet helps to give structure to a person’s day, as animals need to be taken care of regularly. Studies show that touch is very important for emotional well-being, and for those living alone, pups can provide this important physical contact. Additionally, children and adults alike often find comfort from a dog during times of grief. Dogs are often used as therapy animals in hospitals to bring comfort and happiness to children and adults with serious illnesses. Aside from the myriad emotional and physical benefits of dog ownership, these loyal pals can also provide vital social benefits. When people go outside to walk them, they’re more likely to have conversations with people around them like other pet owners – animals provide an easy topic of conversation. In one study at a veterans’ hospital, people were more likely to talk with each other when a dog was in the room. This is very important for people who live alone, such as elderly adults who are more likely to be isolated. Also, children with autism who have difficulty connecting with people are able to interact more comfortably with their pets, which may help to build a sense of empathy and promote better interactions with other people over time. 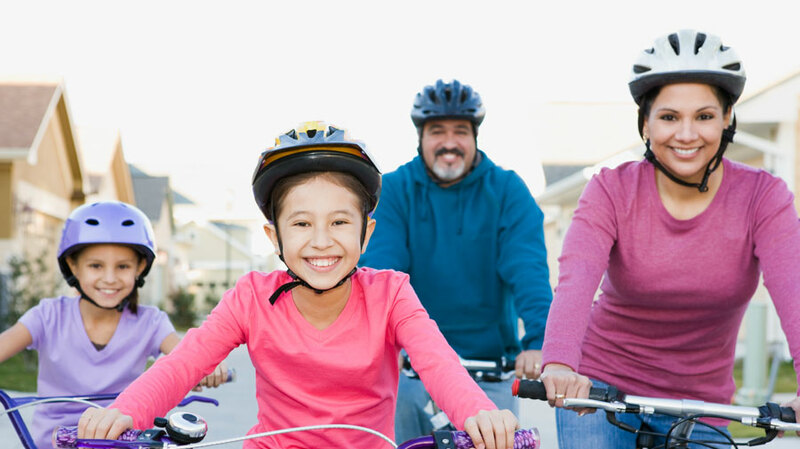 Whether you live in a city, in the mountains, at the beach or in a suburban neighborhood, biking can be a great way to get from place to place. 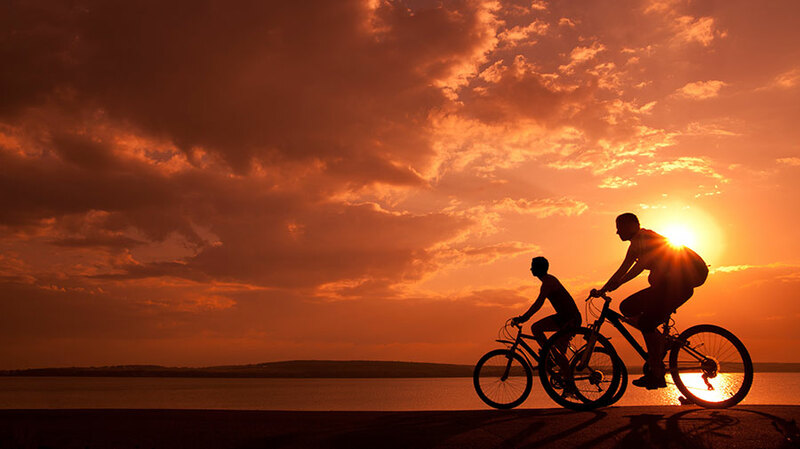 In addition to being an environmentally friendly and cost-effective way to get around, biking has numerous health benefits that can keep you fit while you’re having fun. Here are ten reasons to grab life by the handlebars and take advantage of all your bicycle has to offer. Because it gets your heart pumping and helps regulate breathing, bicycling can be good for cardiovascular health. Frequent biking can also help improve stamina and endurance. Biking is a great way to burn calories and keep weight down, but it can also lead to a faster metabolism, meaning that you can stay fit even after your ride is over. Studies have shown that riding your bike can actually help strengthen your immune system, which may help keep you healthy year-round. Unlike high?-impact physical activities like running, biking gets you moving without putting too much stress on your joints. Knees, ankles and feet can all benefit from a low impact fitness routine like cycling, which makes it an especially great exercise for those who may want to stay active while recovering from an injury. Because cycling primarily uses your largest muscle group – the legs – many cyclists see improved muscle tone in their thighs, calves and hips. And, because it’s a low-impact activity, you’ll build muscle gradually without risking a muscle strain or tear. It’s a fairly common misconception that biking is a workout that only helps your legs, but it’s actually a full-body workout! Bikers pedal with their legs, steer with their arms and keep their heads on a swivel to look for cars and pedestrians. This can lead to improved arm-to-leg, feet-to-hands and body-to-eye coordination. According to some psychotherapists, biking can actually be extremely effective in reducing stress. In fact, more general practitioners are actually recommending that their patients try biking when they feel overwhelmed. In addition to lessening stress, biking can improve general mental health. Neurologists have found that a spike in endorphins occurs after bike rides, leading cyclists to experience a “biker’s high,” similar to what joggers feel after a run. Many of the muscles you use on a bike ride are the same ones that can help improve posture. Cyclists need strong abdominal muscles to pedal without wobbling, and the back is a contributor to bike fitness as well, especially on longer rides. Many cyclists know how well a good bike ride can wear you out, and it’s true – biking can help you fall and stay asleep each night. Scientists have found that outdoor exercise like cycling helps helps regulate your circadian rhythm, which can in turn improve and regulate sleeping patterns. In addition, because stress hormones like cortisol can prevent deep sleep, cycling’s stress-relieving ability means you’ll snooze more soundly, too. Traveling is notoriously harsh on immune system health. Whether you’re in a plane, train or automobile, being in an enclosed space for a few (or several!) hours with others can allow the spread of germs from one person to the next quite easily. Do bodyweight squats with arms outstretched, making sure your knees are in proper position. Use the edge of the bed or, if you’re tall, the ubiquitous hotel room desk to do inclined pushups, keeping your feet on the floor. Do the plank, which can be done anywhere. Do some jumping squats – they aren’t pretty, but they sure do work. Only do them in your hotel room if you have tall ceilings so as not to injure your fingers on the upswing. Tricep?s dips can be done off the edge of a bed or chair. In lieu of weights, do one-armed luggage rows – provided you have a small suitcase. The nice thing about suitcases is that you can pack or unpack as much as you need to get the proper weight. Lunges are easy to do anywhere as well. If you don’t mind touching the hotel room floor (some people are picky) you can add in crunches, reverse crunches and pushups. Pick and choose from the activities above and do several continuous reps for the best cardio workout, but go at your own pace. Yoga is a great way to reduce stress. If you get particularly stressed while flying, check out this article about the many different yoga positions that you can do on an airplane. There are great options for both seat and aisle positions, provided you don’t mind a few confused looks from other passengers. Check out local jogging trails or parks ahead of time for the places you’re visiting. There are likely some runners forums online that mention good running paths no matter what city you’re in. Check ahead of time to see if your hotel has a gym or pool, and don’t forget your sneakers, workout clothes or swimsuit. Bring easy-to-pack workout items like jump ropes, ankle swim weights, dumbbells you can fill with water or resistance bands. Drinking lots of water can ward off dehydration – which is one of the most common contributors to summer sickness. You’re sweating more, which means you’re losing moisture. Replace the water you’ve lost by amping up your fluid intake. This doesn’t have to mean just chugging water, however. Fruits like cantaloupe and watermelon have high H2O content to keep you full and hydrated. Both of these vitamins ensure that your immune system is ready to go prior to your trip. Think of vitamins C and D as the guardians standing at the front gate of your immune system. 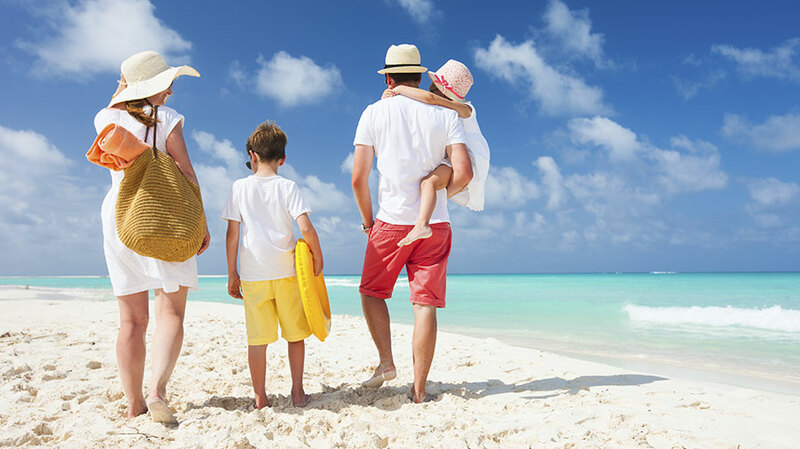 Without them, bacteria and unwanted substances are more likely to get into your body and wreak havoc on your summer vacation. Vitamin C and D can be found in many foods as well as in supplement form. Also found in supplement form is Naturade’s Symbiotics Colostrum Plus which further helps to produce a balanced immune response. While hot and humid summer days may prompt you to spend all day enjoying the air conditioning in your hotel, this may not be helping your chances for warding the summer sniffles. Recycled air can give unwanted substances a chance to flourish and spread. Air conditioning also removes moisture from the air, causing dryness. 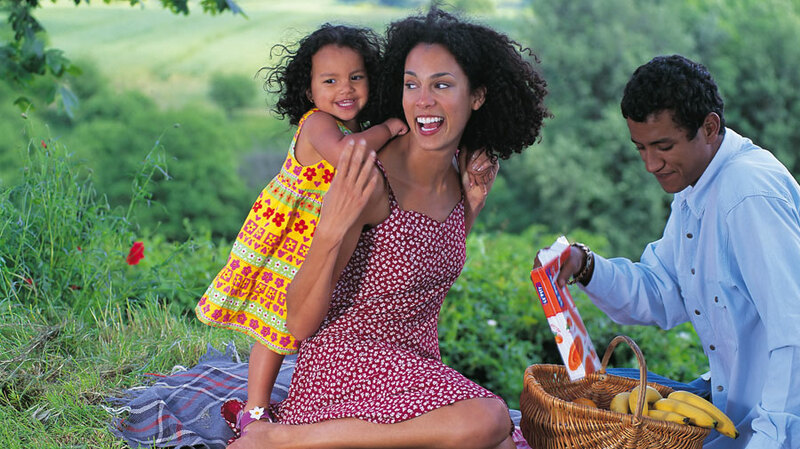 Take the time to enjoy the great outdoors and breathe in some fresh air. If you know you’re leaving for vacation in a week or so, get an ample amount of sleep beforehand to prepare your immune system. Sleep deprivation can weaken the system and make it more susceptible to developing an illness. Sleep produces more natural levels of melatonin, restoring the immune system. While your oral health may be an afterthought when it comes to preventing a cold, it can play a big role in your overall health. 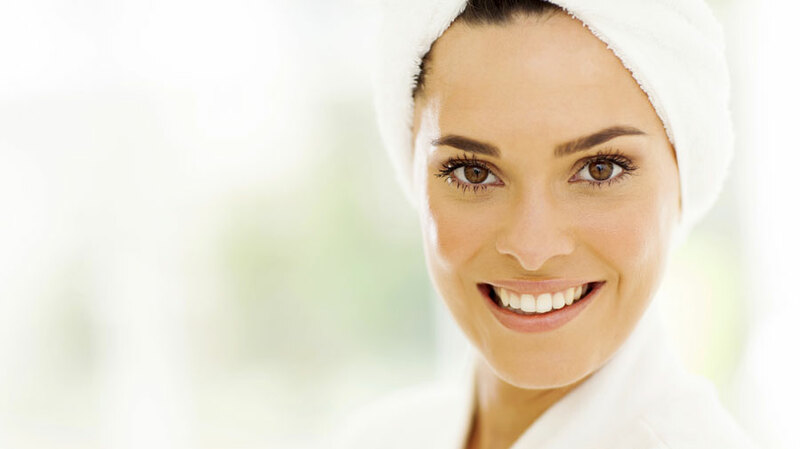 Brush and floss and use antiseptic mouthwash before and after your trip to keep bacteria away. The cardinal rule of staying healthy has always been to wash your hands – and that is no different when you’re on the road. We often take our digestive system for granted. This vital part of our bodies is a core element of the way we function. What we put into our bodies determines what we get out of them. Our digestive system is largely responsible for our energy, performance, mood and overall wellness. With all of the always-tempting sweet treats and sugary drinks clouding our ability to choose healthy foods, it can be easy to forget that our digestive system can’t tolerate just anything. Stress plays a large role in the health of your digestive tract. Although stress is a part of daily life, there are ways to keep it under control. Find what relaxes you, whether it’s a bath, time with family and friends, or watching TV. Another easy way to manage your stress is to take a daily supplement like Symbiotics TryptoZen. This safe and natural supplement may help to manage stress and promote relaxation. By lowering your stress levels, you may be on your way to improved immune health as well. Go through your refrigerator and kitchen cabinets and take a look at what you have in there. Is most of it processed foods? 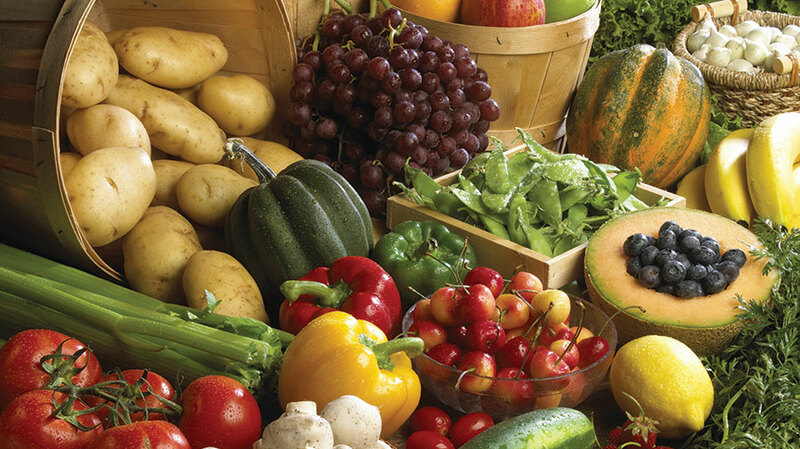 You may want to consider replacing those with foods like fresh fruit and vegetables. The next time you go to the grocery store, read the labels wisely. Look for natural ingredients that you can buy on your own rather than preservatives like BHT, guar gum or artificial flavors. Having just one tablespoon of apple cider vinegar before a meal when paired with meat or protein can aid in digestion. Apple cider vinegar is rich in natural minerals, vitamins and enzymes critical to digestion. Try mixing this into a drink or adding it to a salad dressing for extra flavor. This may seem like an obvious tip, but when you’re especially hungry, it’s not hard to inhale your meal without actually chewing thoroughly. The chewing process is important and can aid in digestion. According to Active.com, properly chewing your food creates a greater surface area for digestion of other macronutrients. In order to slow yourself down when eating, try putting your fork down in between bites to prevent mindless overeating. Naturade Probiotics 30B CFU is designed to improve digestion and may even aid in the absorption of nutrients. When nutrients are absorbed properly, you may experience a boost in metabolism and energy levels. Probiotics work to add good bacteria back into you system to keep your body healthy. We get a lot of information from commercials, TV and our friends, and it can be easy to start believing certain myths surrounding common bugs like the flu. Although getting the flu is a natural occurrence, especially during flu season, many still don’t know how to prevent or treat this potentially serious malady. According to the Centers for Disease Control and Prevention, the flu affects 5 to 20 percent of Americans annually. In order to boost your immune system health, it’s helpful to find the truth among all of the misconceptions. Myth #1: If you catch a cold, your immune system is weak. Although your immune system is what helps to ward off things like the cough and flu, getting sick doesn’t necessarily mean that your immune system health isn’t up to par. Dr. Erica Brownfield, an associate professor of medicine at Emory University School of Medicine in Atlanta, said that even if you have a healthy immune system, you can still catch a cold or the flu. It simply means that your immune system was unsuccessful at fighting off the virus. Myth #2: You can’t get the flu twice in the same season. Although we wish this were true, it’s a misconception. There are many different types of influenza that may be circulating, according to Dr. Carolyn Bridges, associate director for science in the influenza division of the CDC. Just because you’re protected from one strain doesn’t mean your body is safe against other forms of the flu. Myth #3: If I get a flu shot, I’ll get the flu. Many neglect to get a flu shot because of the fear that they may get the flu. However, this is not necessarily the case. The Centers for Disease Control and Prevention stated that the influenza viruses contained in a flu shot are inactivated so that you’re not prone to infection. The vaccine is even tested to make sure that it is safe. Mild reactions have been reported from the flu shot, such as soreness, redness and swelling. Myth #4: If you show no signs or symptoms of a cold, you’re not contagious. Just because you’re not showing symptoms of being sick doesn’t mean that you can’t spread illness to others. According to ABC News, there’s an incubation period of a few days during which you may not show any signs of being sick. However, you are the most contagious when symptoms begin to arrive. 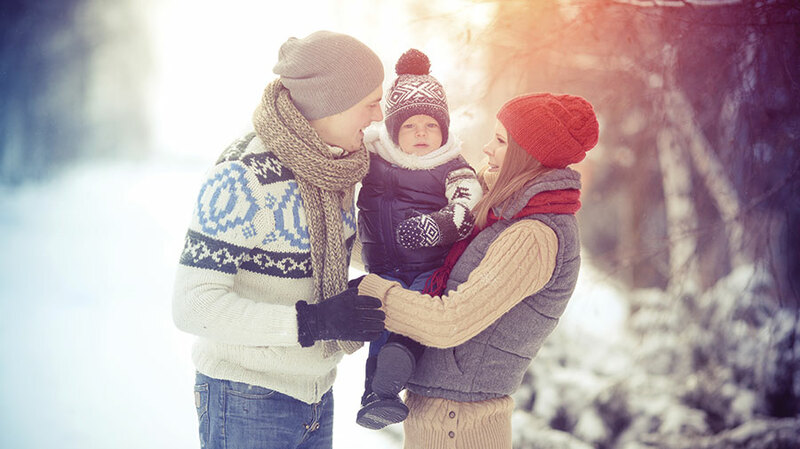 Younger individuals may be contagious for longer periods of time than healthy adults. Myth #5: The only way to protect yourself from the flu is with a flu shot. Although a flu shot is a great way to ward off the flu, it’s not the only method you can use to protect yourself. Harvard Health suggested avoiding contact with those people who have the flu, washing your hands on a regular basis and taking anti-viral medication. Although hot liquids like chicken soup may taste good and help to soothe the throat, Harvard Health explained that it does not contain any specific qualities that may help to ward off the flu. The immune system faces so many viruses, bacteria and other environmental threats throughout the year that it is getting more difficult to point to one season as needing the most attention. However, fall still showers its gold and red leaves on communities teeming with cold and flu viruses, as children return to school (read: infection incubators) and empty work offices return to full capacity with vacations mostly over. Consumers looking to bolster their defenses in early fall, in hopeful preparation for the coming cold and flu months, will turn to their trusty health products retailers for the latest offerings well-researched for immune benefits, especially relative to the dreaded cold season. Whether in defense of the common cold, the flu or other challenges, empowering the immune system means increasing the production and strength of its white blood cells, such as T cells, macrophages and B cells. These cells coordinate a team effort to identify and destroy potentially dangerous invaders like influenza viruses and the collection of more than 200 rhinoviruses that can manifest as the common cold. 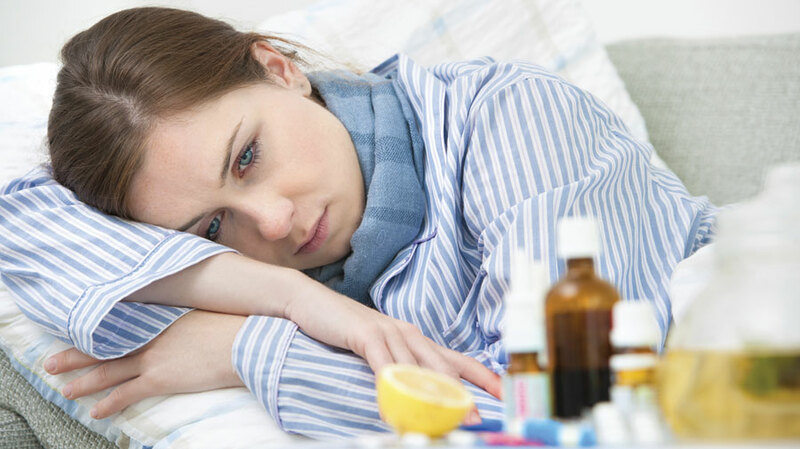 Outright prevention of these types of illnesses is considered an endless pursuit, scientifically, but a strong immune system heading into the typical cold and flu season could be the difference between getting one short, mild cold versus a couple lingering colds, or having insufferable symptoms from a cold or flu versus having few, if any, uncomfortable symptoms. With a common cold, the most people generally hope for is to fight it off quickly and minimize the discomfort. In this case, consumers turn to dietary intervention—most often via supplements—to help fight infection before it happens, as opposed to over-the-counter (OTC) medications that don’t apply until after infection and symptoms rear their ugly heads. Advantage: supplements. In the case of the flu, public health officials try to gauge which of the few influenza strains will be most prevalent in a given year and tailor the flu vaccine to this estimation. Some years this strategy works pretty well, but other times the guesses are wrong. In fact, the Centers for Disease Control and Prevention (CDC) reported this year’s flu vaccine was only about 44-percent effective, contributing to an elevated flu season. Barry Ritz, Ph.D., a nutritional immunologist at Drexel University, Philadelphia, tracks such data, in addition to his activities in the field of immune research. He noted on average, influenza virus infects 5 to 20 percent of the U.S. population annually, contributing to approximately 200,000 hospitalizations and 36,000 deaths, mostly among the elderly. Fortunately, nutritional immunology has generated positive results to counter such negative statistics. “My own research demonstrates that dietary interventions can have dramatic effects on the immune response to influenza infection,” he said. In his study of how dietary supplements may affect the innate immune response to influenza infection, Ritz has focused on how bovine colostrum can potentially help stave off or manage flu infection. “In my own research, in collaboration with La Belle Inc., I am working to determine if bovine colostrum supplementation may also result in systemic effects on innate immunity and increased resistance to influenza infection,” Ritz said. According to Ritz, consumers need to know that science supports bovine colostrum as an immune and intestinal health support supplement. In purchasing colostrum, he advised retailers and consumers to choose colostrum products that are produced in the United States, to assure the highest quality standards. “Depending on special needs, consider colostrum concentrates that are lactose- or casein-free,” he added. An emerging immune force, colostrum has been studied alongside probiotics,4 which have a longer appearance in immune research and are beginning to take hold in the minds of educated consumers, thanks in large part to the growth of functional foods. “More consumers are becoming aware that they help GI health,” confirmed Lia Peterson-Love, director of marketing for Sedona Labs and Nutri-Health Supplements. “I don’t think many people know that probiotics help support a healthy immune response.” She emphasized there is great science being done on probiotics, adding the immunomodulatory actions of probiotics are at the forefront of research. In fact, Sedona Labs based its iFlora® Nasal Health multi-probiotic formula on 2003 clinical research in Switzerland that showed probiotics, taken orally, support a healthy immune response in the nasal mucus.5 The researchers concluded, “the ingestion of probiotics may enhance the immune barrier of the upper respiratory tract and therefore constitute a clinically preventive therapy.” The iFlora formula includes N-acetyl cysteine (NAC), a natural amino acid antioxidant that helps break up stagnant mucus, helping to support nasal and upper respiratory health. 1. Yoshioka Y, et al. “Oral administration of bovine colostrum stimulates intestinal intraepithelial lymphocytes to polarize Th1-type in mice.” Int Immunopharmacol 2005;5(3):581-90. 2. Perez-Cano FJ, et al. “Bovine whey protein concentrate supplementation modulates maturation of immune system in suckling rats.” Br J Nutr. 2007;98:Suppl 1:S80-4. 3. Biswas P et al. “Immunomodulatory effects of bovine colostrum in human peripheral blood mononuclear cells.” New Microbiol. 2007 Oct;30(4):447-54. 4. Wei H, et al. “Synergistic antidigestion effect of Lactobacillus rhamnosus and bovine colostrums in simulated gastrointestinal tract (in vitro).” Appl Microbiol Biotechnol 2007;75(2):427-34. 5. Gluck U and Glebbers JO. “Ingested probiotics reduce nasal colonization with pathogenic bacteria (Staphylococcus aureus, Streptococcus pneumoniae, and beta-hemolytic streptococci).” Am J Clin Nutr. 2003 Feb;77(2):517-20.